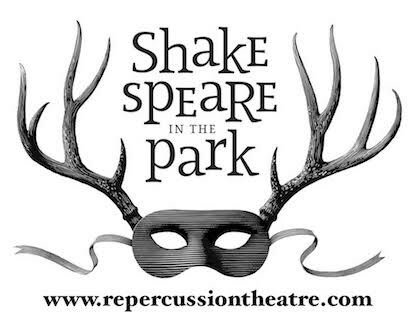 Production toured to 8 parks with The Comedy of Errors. Production toured to 8 parks with Macbeth. Production toured to 12 parks with Much Ado About Nothing. Production toured to 12 parks with The Tempest. 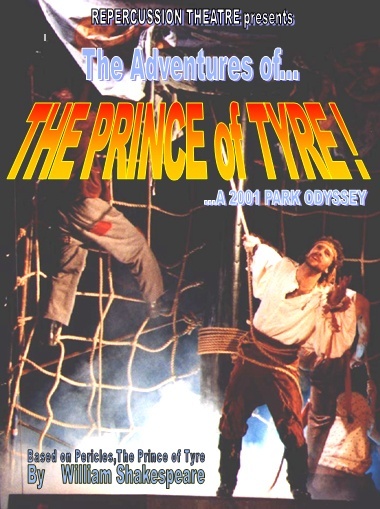 Production toured 35 shows to 16 parks with Pericles. Production toured 35 shows to 16 parks with A Midsummer Night’s Dream. Production toured to 18 parks with Cymbeline. Production toured to 18 parks with Romeo & Juliet. 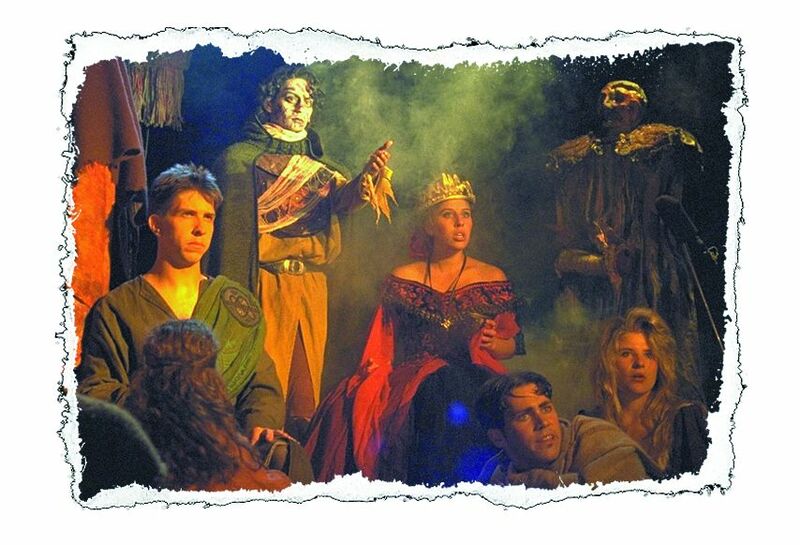 Production toured to 18 parks with Tweflth Night. 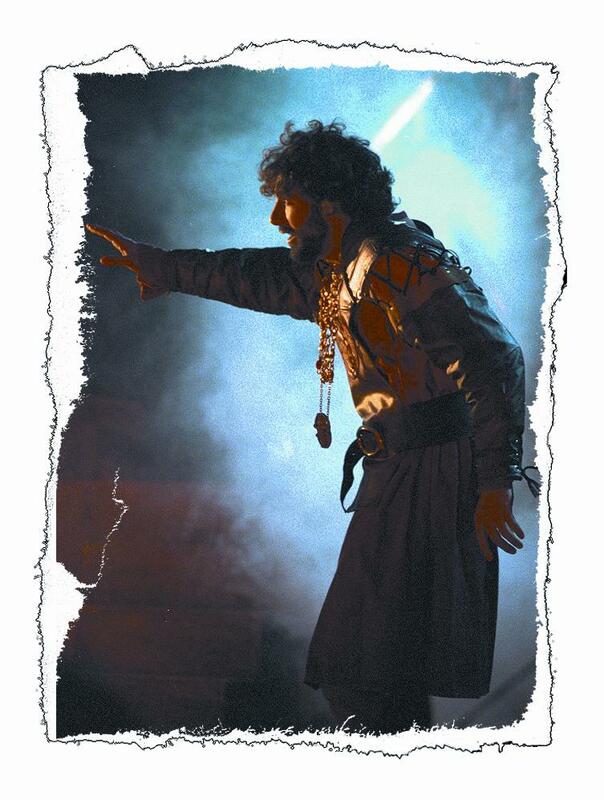 Production toured to 18 parks with Macbeth.